This book is the story of a young girl obsessed by a childhood prophecy of disaster. The author builds up an atmosphere of tension and oppression, in the middle of an Indian summer. 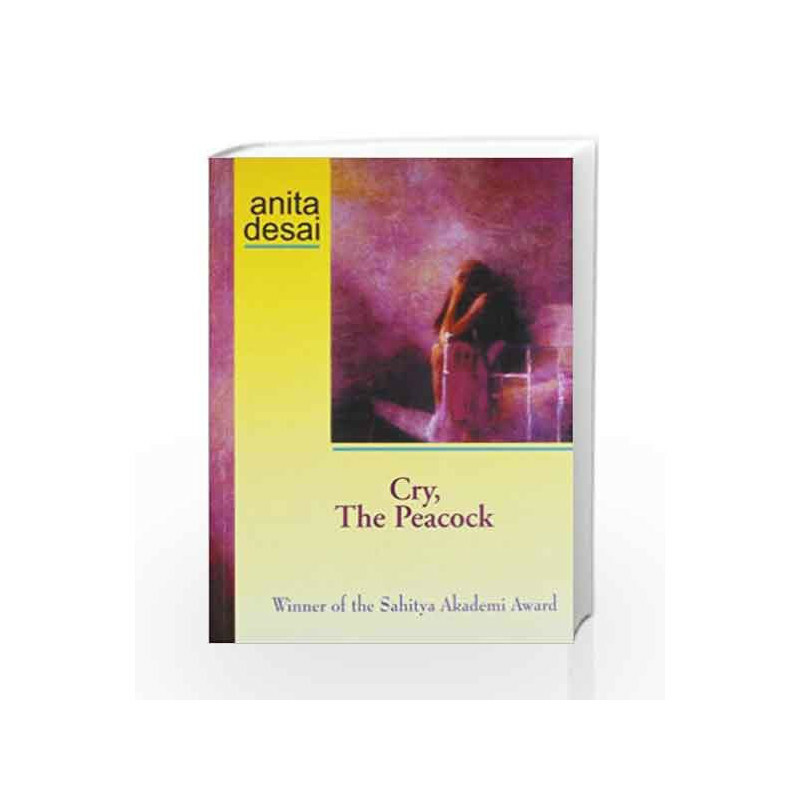 Cry, The Peacock Book is not for reading online or for free download in PDF or eBook format. 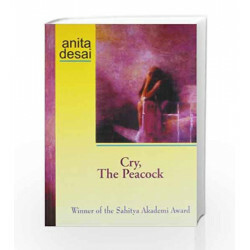 Table of Contents,Index,Syllabus,summary and image of Cry, The Peacock book may be of a different edition or of the same title.